Collection of 30 essays published in daily newspapers in Trinidad and Tobago during the period 2004-2006. 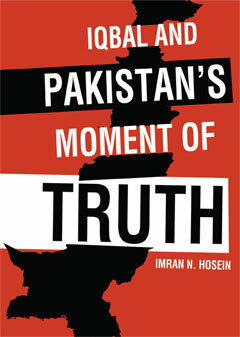 The (30) essays in this book are the fruit of a very humble attempt at interpreting contemporary events and issues perceived to be connected to this subject. Our hope is that these essays might assist readers to recognize the reality of events on which we have commented and in the process, also recognize ‘Truth’ in Islam. They would read these essays and be pleasantly surprised by an articulation of Islam’s viewpoint so different from today’s anti-Islam propaganda. They would be startled to learn, for example, of prophecies of Prophet Muhammad (peace and blessings of Allah, Most High, be upon him) concerning the Last Age about which they never previously knew. Many might not have known that he prophesied an end of history that would witness the return of the true Messiah, Jesus the son of the virgin Mary (peace be upon them both), and that a Muslim army coming out of the territory in and around Afghanistan would at that time successfully liberate all occupied territory until it finally liberates Jerusalem.